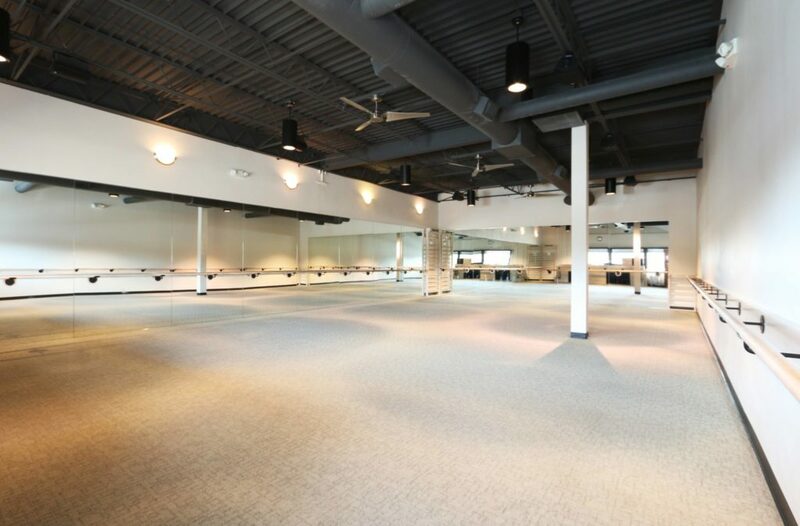 The Bar Method Kansas City - West Plaza is a boutique fitness studio offering barre classes for students of all levels. The signature method uses your own body weight, the ballet barre and a few props to create a transformative workout that results in long, lean sculpted muscles. Not only does it reshape your entire body, but it allows you to channel your inner strength and leave class feeling strong, confident and poised. Highly-trained instructors customize the exercises to ensure they are safe and effective for any age and every body, including modifications for pregnant women and students with injuries. Our staff and community are here to support you from the moment you walk through the door. 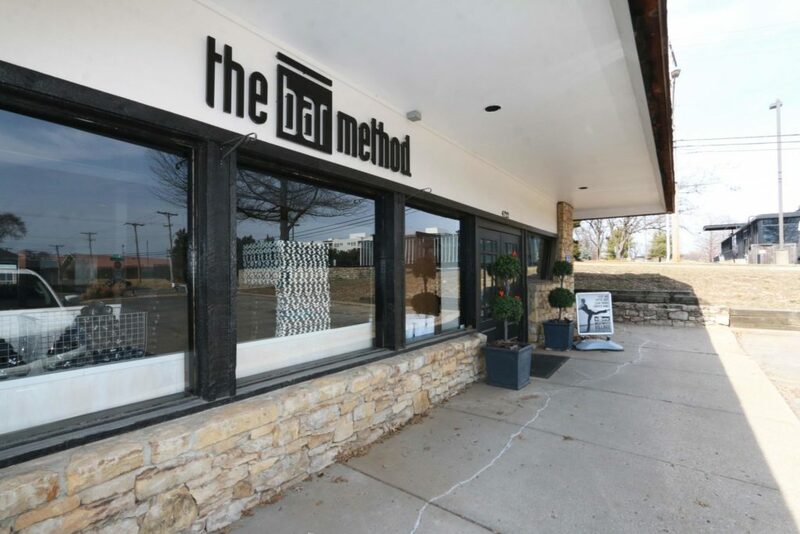 The Bar Method Kansas City was the first exclusive barre fitness studio in the Kansas City metro area. We have 3 locations: Leawood, which is located in Park Place, West Plaza in the Westwood area, South Overland Park in Bluhawk! All three of our locations have childcare and are open seven days a week. Lizzy Rudd started her Bar Method career in 2011 took the role of Director of the KC studios in 2015; working under the original owner, Hoddy Potter. Hoddy originally discovered Bar Method in 2003 during law school in her hometown of San Francisco. Hoddy fell in love with the technique and loved that it reshaped her body. She moved to the Midwest with her husband and three children in 2010. Hoddy lost her battle with lymphoma in 2015, but her light will continue to shine throughout the community. Lizzy loves being a part of Bar Method, and grateful to be operating the studios in honor of Hoddy. While walk-ins are welcome, class sizes are limited and can be sold out. We highly recommend reserving classes online or The Bar Method app in order to guarantee your spot in a class. 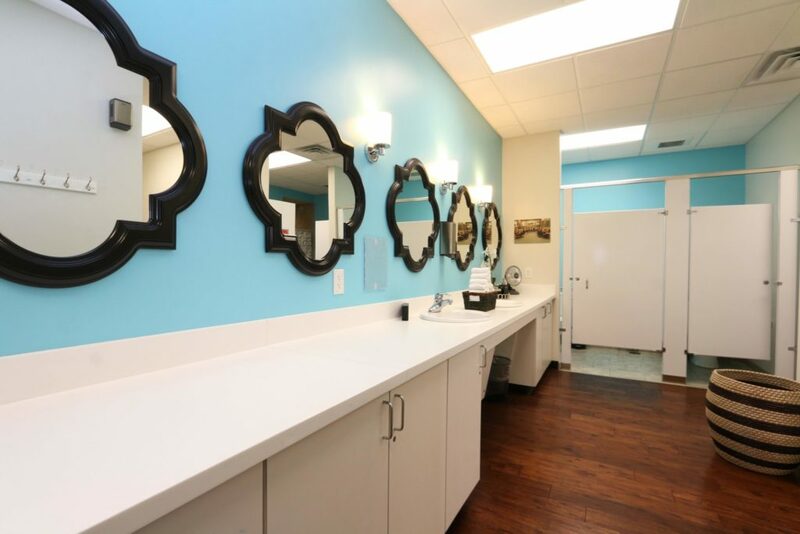 Reservations are studio specific and can be made up to 7 days in advance. Classes fill up quickly, but spaces will open up as clients reschedule. If you’d like to attend a class that is full, please put yourself on the waitlist. As soon as a spot opens up in class, you will receive either an email or text notification. Please reply to the notification immediately whether you can attend or not. Your spot in the class is not guaranteed until you confirm. If you cannot attend class, cancel your class online, on The Bar Method app, or call the studio to avoid being charged for a no-show. Early morning class (6:00 AM) require cancellation 8 hours in advance to avoid a penalty. All classes that begin after 8 AM require cancellation 2 hours in advance. If you are using a class package, a no-show or cancellation after the above cutoff window results in a loss of that class. If you are using a membership package, your account will be charged. Clients under 18 must have a liability waiver signed by a parent or guardian. Mothers who bring children under age 13 must ensure they are in the childcare room during class. Children are not allowed to play or climb on the stall bars and other exercise equipment. You can make reservations for childcare online using your child’s name. Childcare costs $4 per child and is available during class times Monday through Friday at 9:30 AM. All retail sales and sales on Bar Method classes are final.